CEDAR CITY — April marks the final month of Southern Utah University’s free “Outdoor Education Series” lectures for the spring 2016 semester. Only two presentations remain: Southern Utah University’s “Semester in the Parks” program coordinator Anne Smith on April 7 and Cedar Breaks National Monument Superintendent Ken Watson on April 12. Smith’s lecture will focus one of the newest programs at the university that takes place in Utah’s own backyard: Semester in the Parks. The program was modeled after the university’s study abroad program. 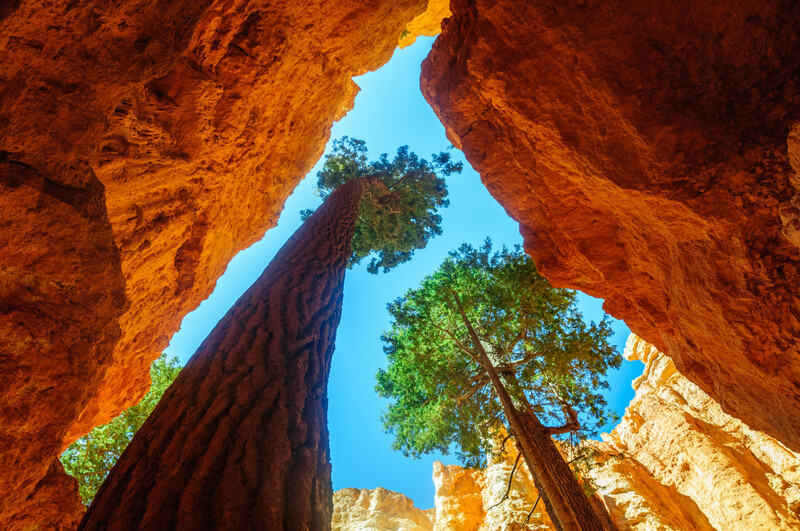 In celebration of the National Park Service centennial, Southern Utah University and Bryce Canyon National Park have collaborated to create an opportunity for students and non-students to work, study and live in and around Utah’s National Parks while engaging in field-based learning. For the April 12 presentation, Watson — who has been with Cedar Breaks since December — said that rather than focusing solely on what Cedar Breaks has to offer the community, he plans to take a broader look at how nationwide conservation efforts have impacted the ecosystems of national parks. “It’s more (about) the protected landscapes and how they help protect the biodiversity that we are protecting as a whole through our public lands,” he said. The concept and values of protected lands — whether parks or wilderness areas — will be explored, Watson said, explaining that it is important to consider both the tangible and intangible values of why these issues matter in the first place. The lecture will have a biological edge to it as progresses, Watson said, stepping back and looking at the broader perspective of how humans impact the biodiversity of the ecosystems within public lands. The Outdoor Education Series is a collaborative endeavor between the Southern Utah University Outdoor Engagement Center and biology department in an effort to bring the public a new education series that focuses on the environmental world surrounding Southern Utah. “On occasion, extension activities are planned for the weekend following a lecture to apply practical application,” Outdoor Education Series Coordinator Ashley Starr said in an email. The series will continue until April 12, offering Southern Utah University students, faculty and staff — as well as the general public — an opportunity to learn more about the natural playground available in the region. When: April 7 at 11:30 a.m. | April 12 at 4 p.m.